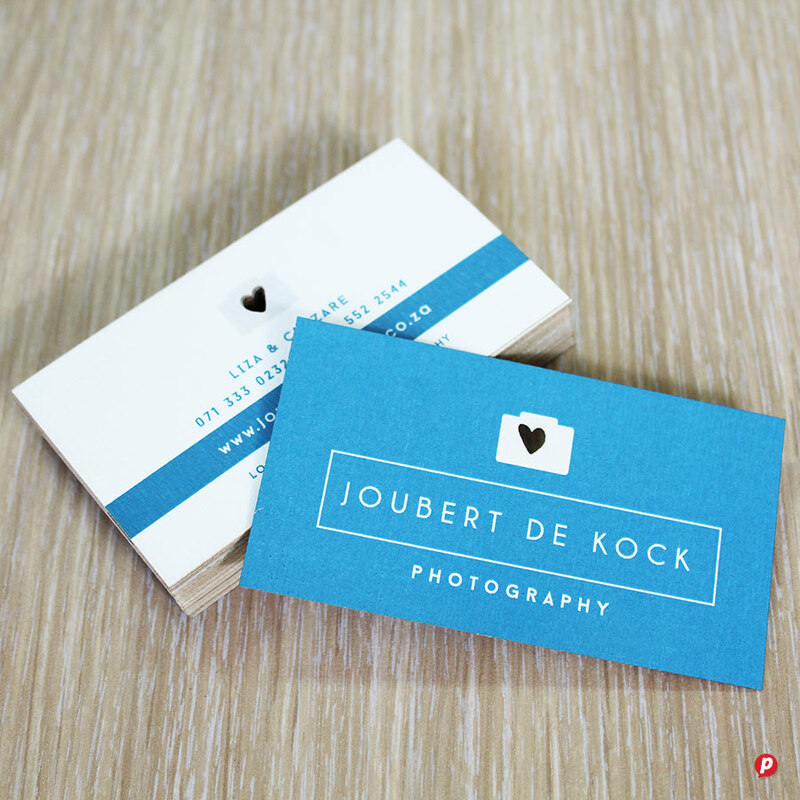 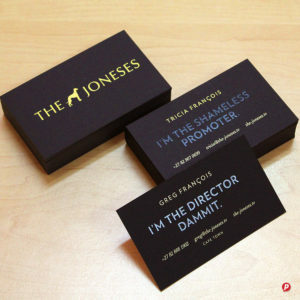 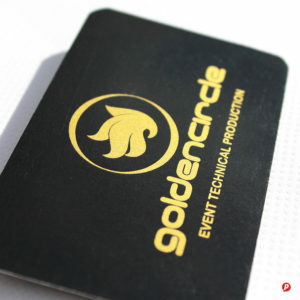 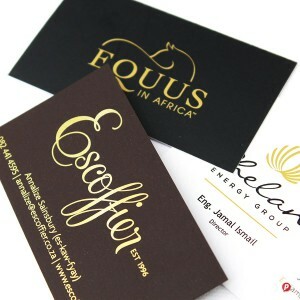 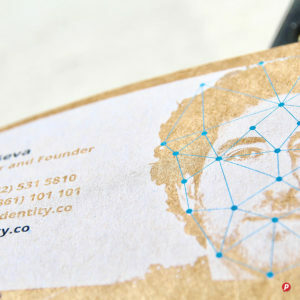 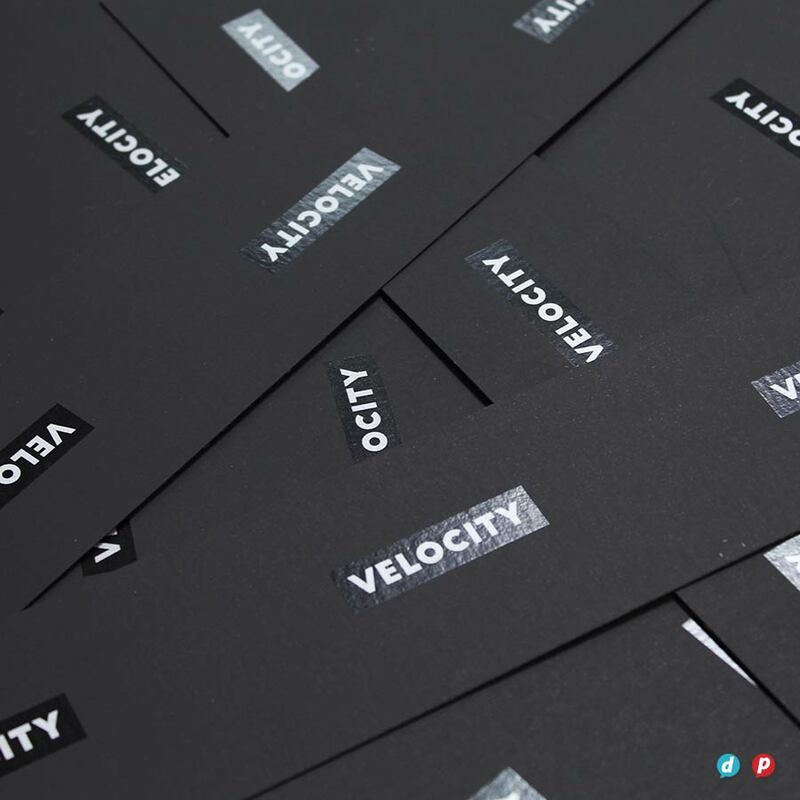 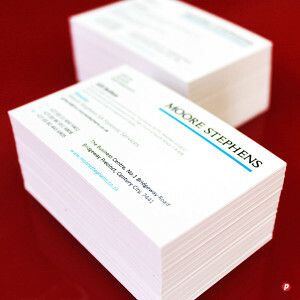 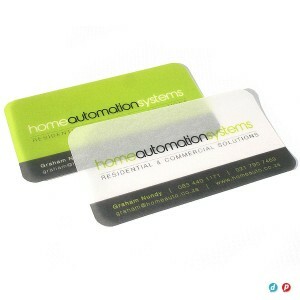 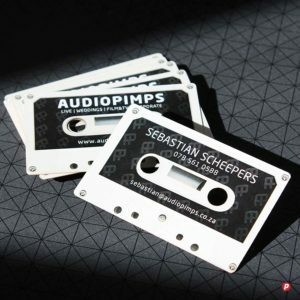 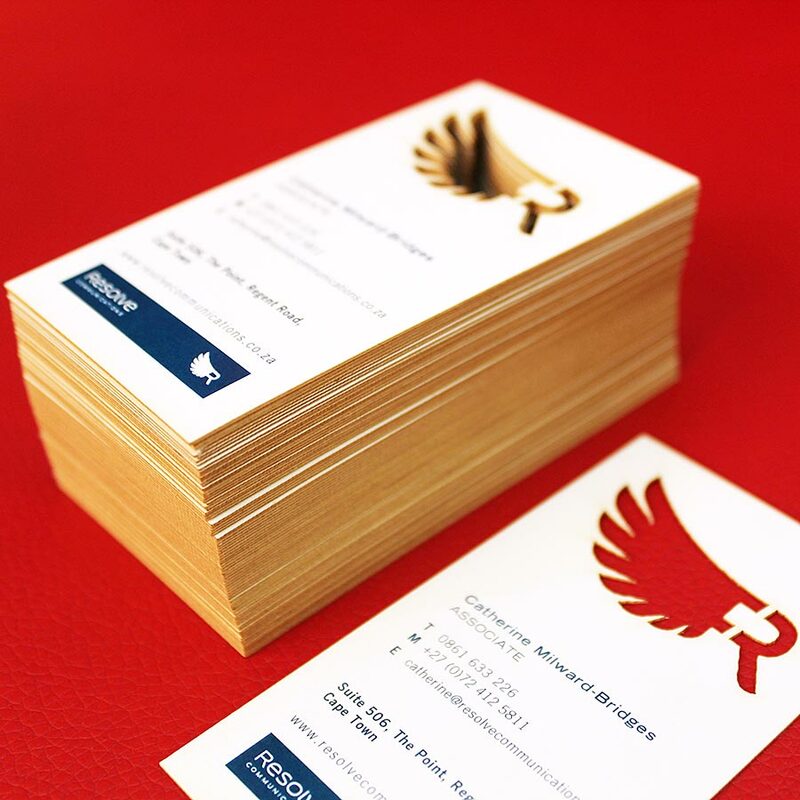 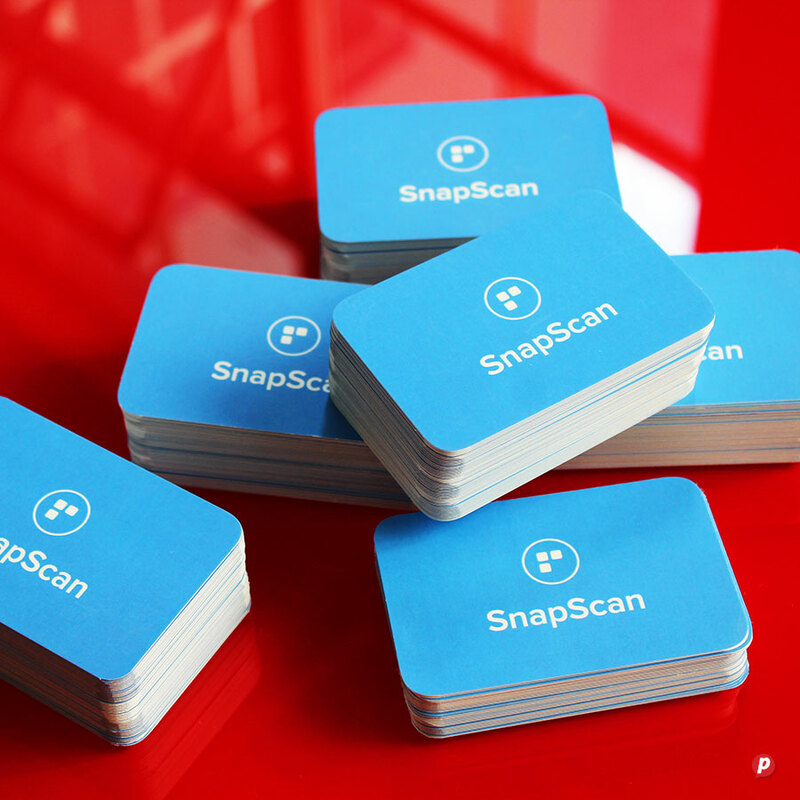 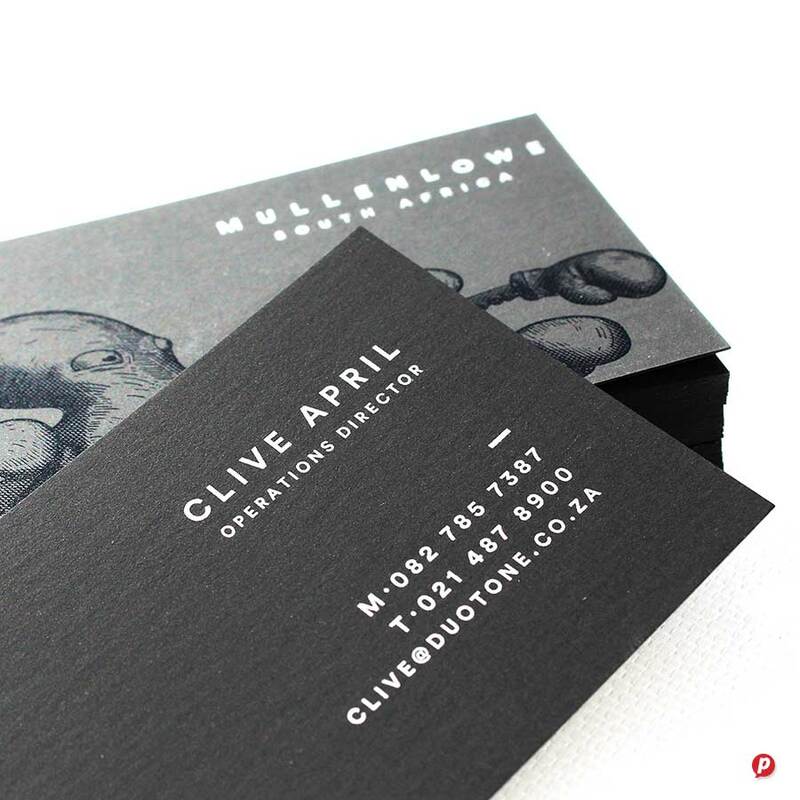 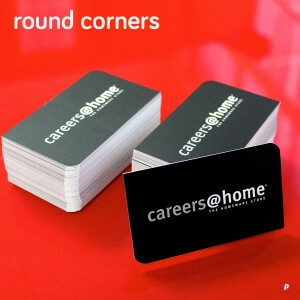 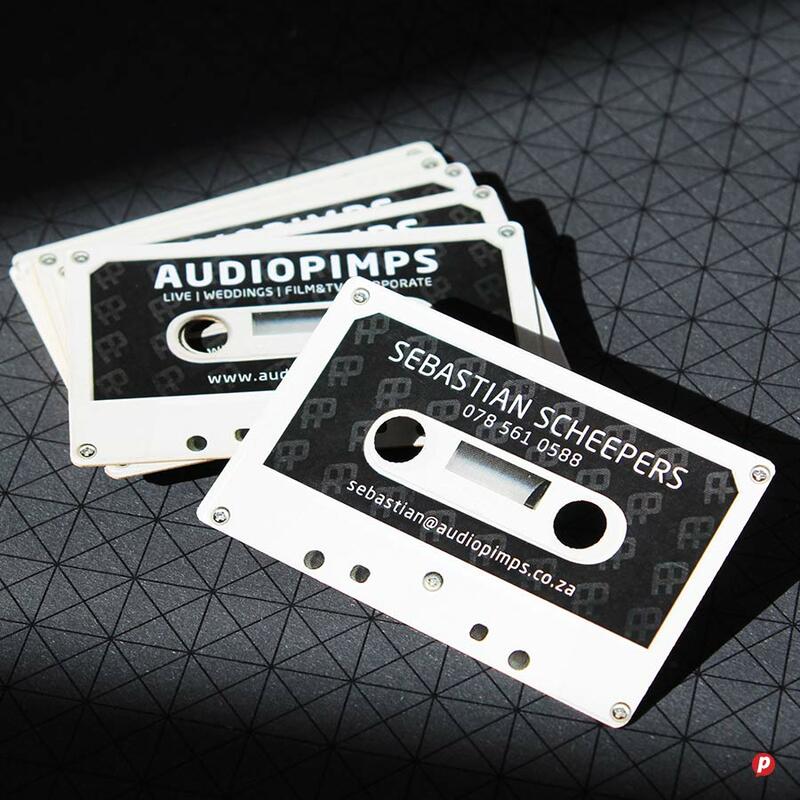 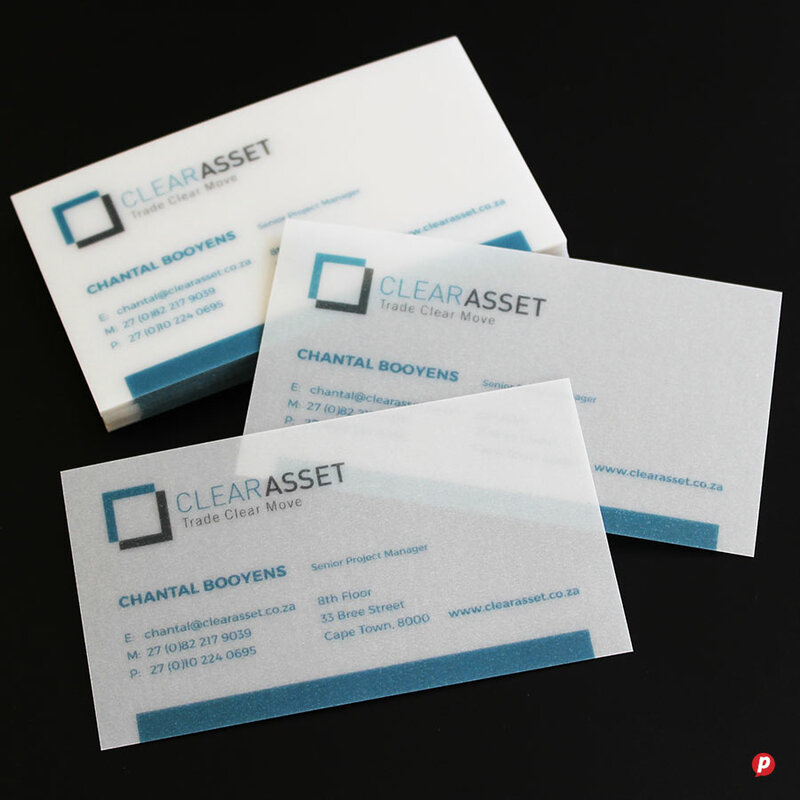 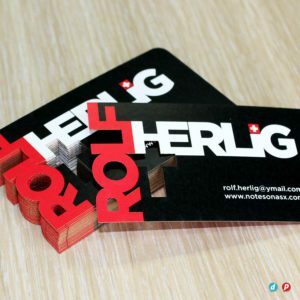 We print the best quality business cards with the fastest turnaround time in Cape Town. 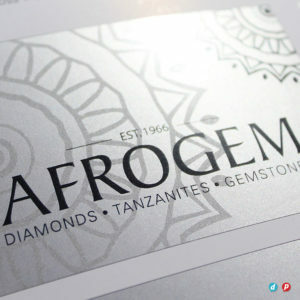 We are very particular about getting your colour and details just right, so we take our proofing seriously to ensure perfect results every time. 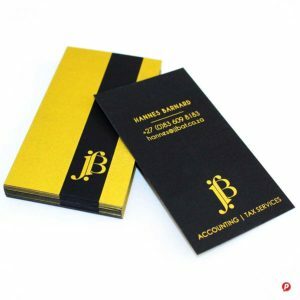 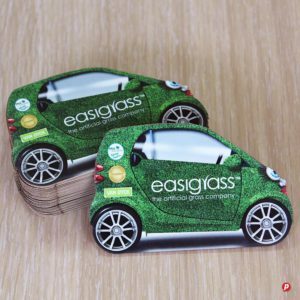 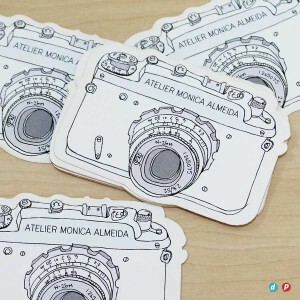 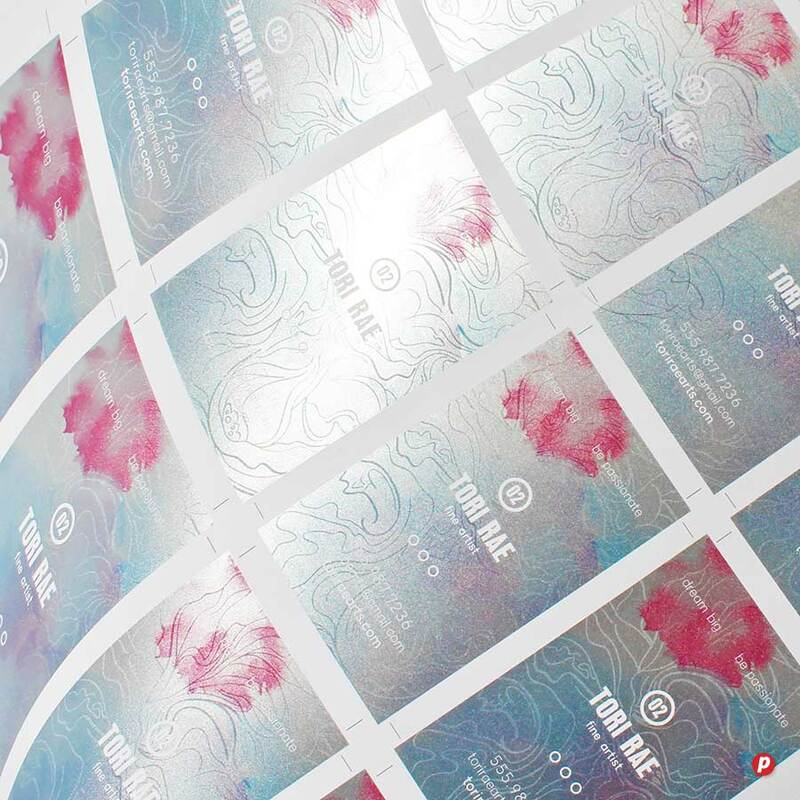 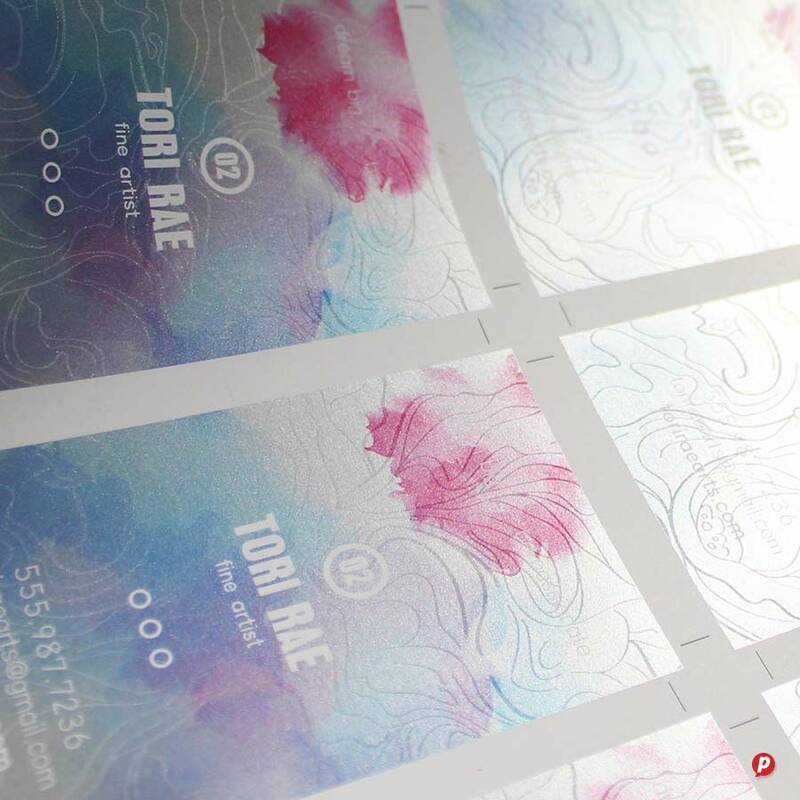 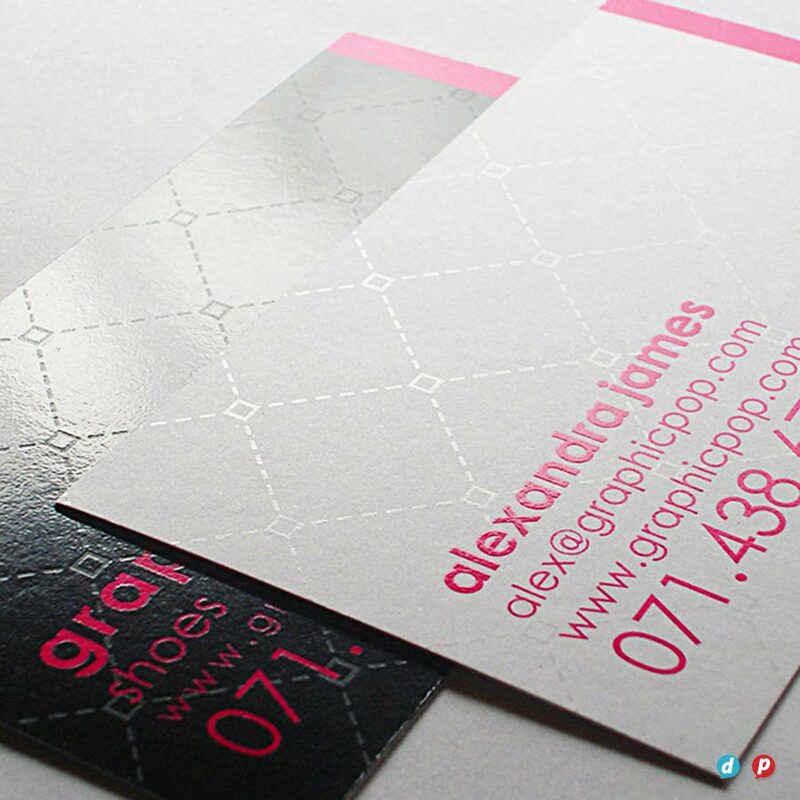 Not only can we print onto dark card stock and translucent material, but we are the first in Cape Town to bring you iridescent print embellishments for your business cards. 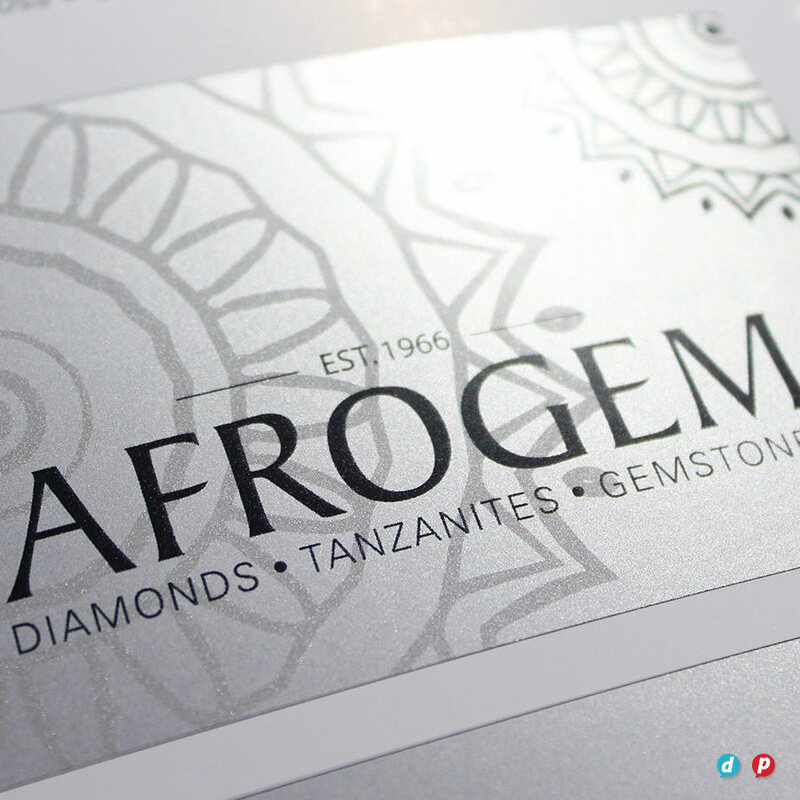 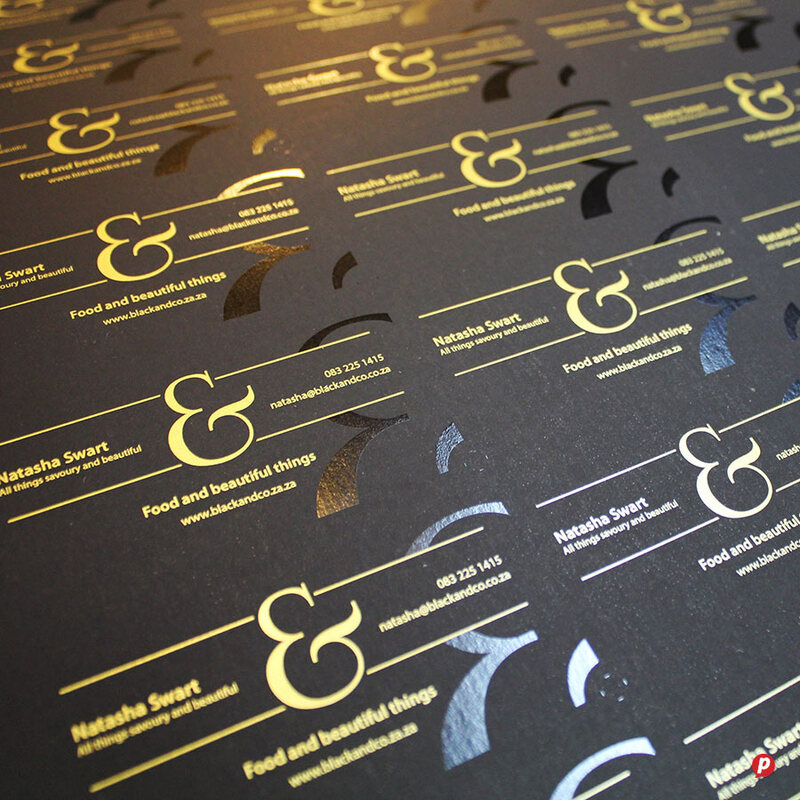 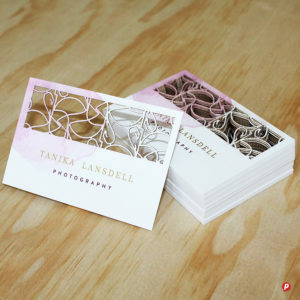 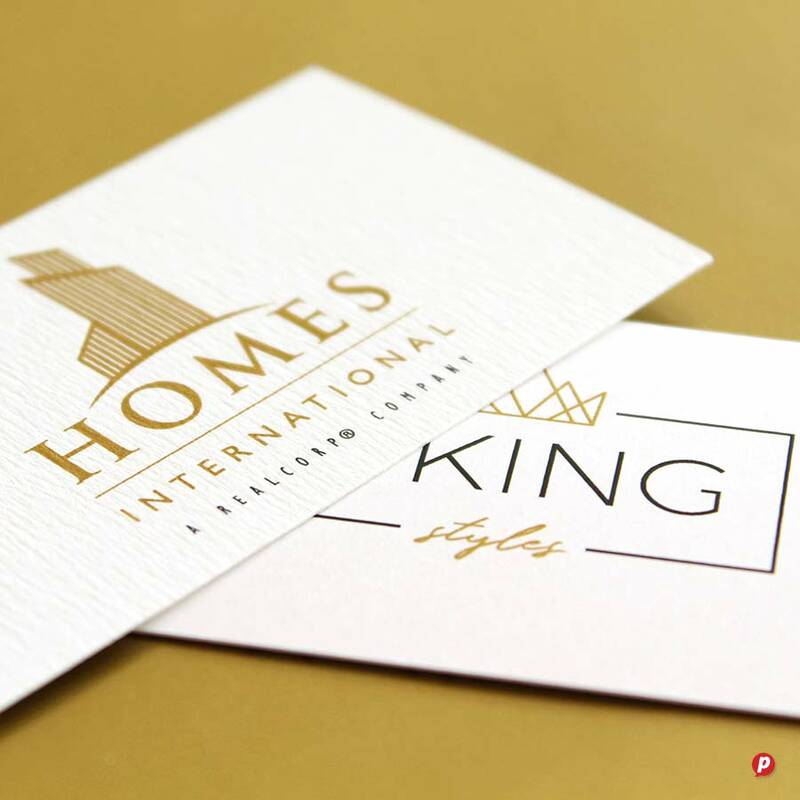 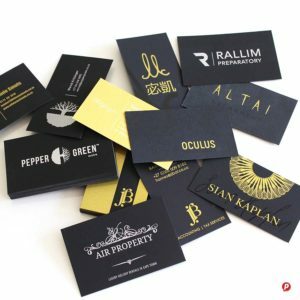 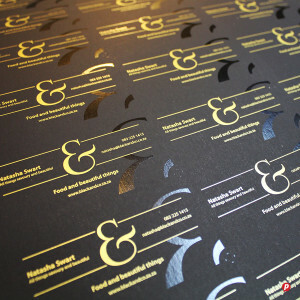 Luxury finishes like laser cutting, spot gloss varnish and metallic gold and silver plus opaque white ink, are now viable even on short runs of cards. 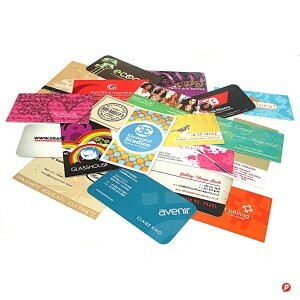 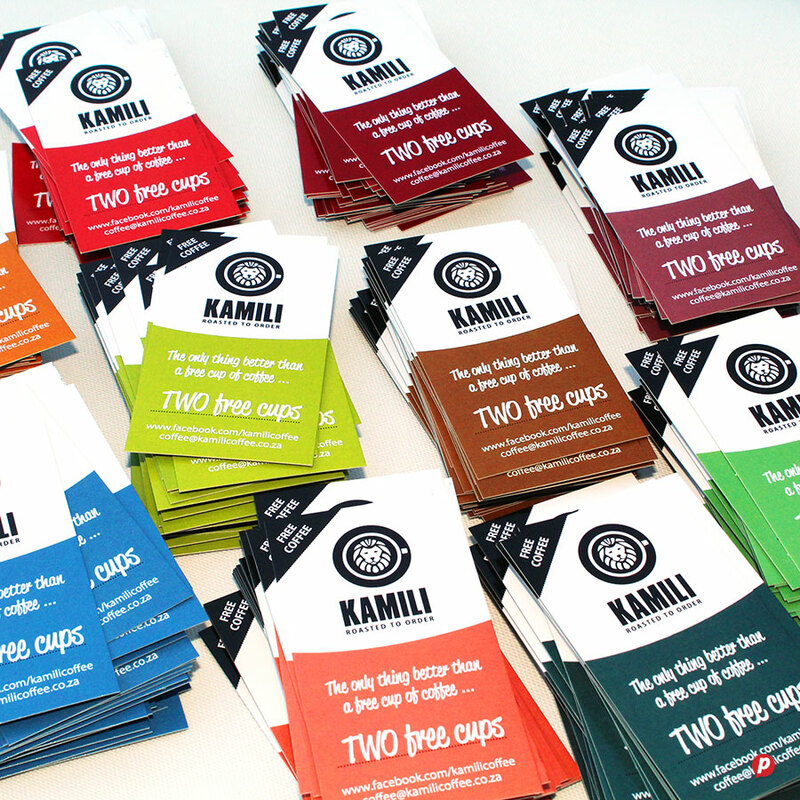 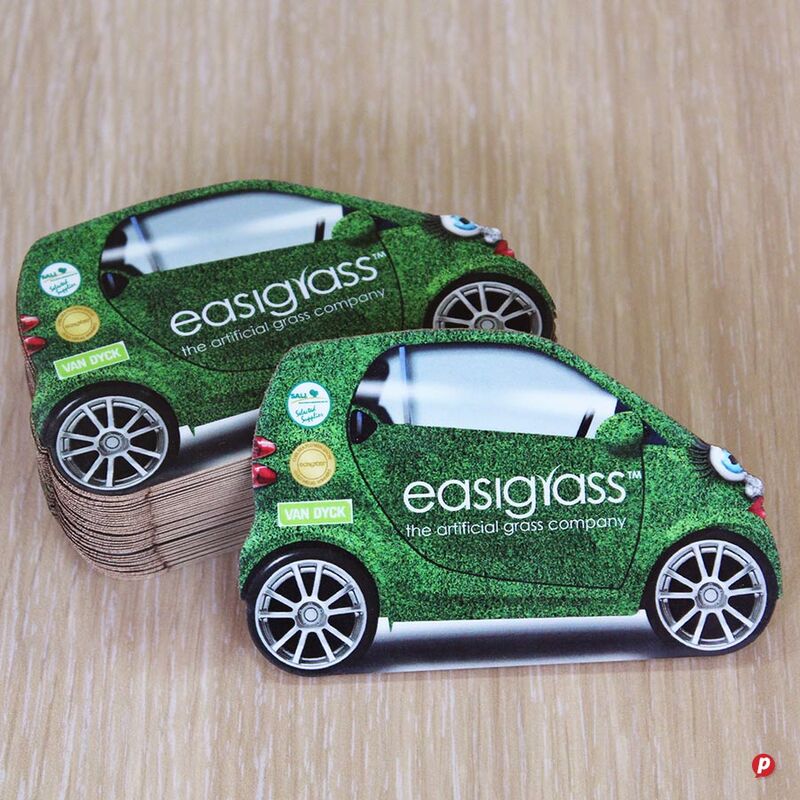 We offer a selection of recycled card stock to print on plus Hot Ink is a Carbon Neutral Certified Printer, so business card printing with us is quick, easy and environmentally friendly too.